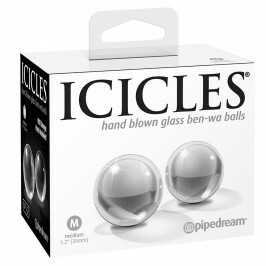 ICICLES gives the world the opportunity to possess desire objects with a unique design and all the class that glass has to offer. The choice is immense, among dildos, plugs and vibrators. 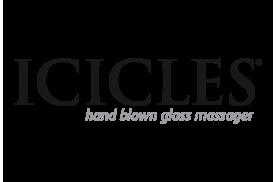 The biggest assets of glass comparing to other materials are the long durability and easy maintenance. 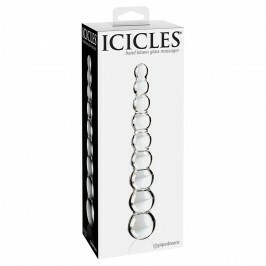 For different sensations put your ICICLE in cold or hot water before using it and find a new world of pleasure. Another great bet from the well know PIPEDREAM.